Interested in submitting? Go HERE for info. 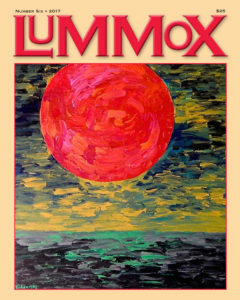 Order Lummox 6 via PayPal by using the appropriate button below. The E-Copy is a PDF and will be sent to you upon notice of purchase (It’s a big file). If you prefer to pay by check, add $1 for processing and make check or Money Order out to Lummox Productions and send to Lummox c/o 3127 E. 6th St. Long Beach, CA 90814. 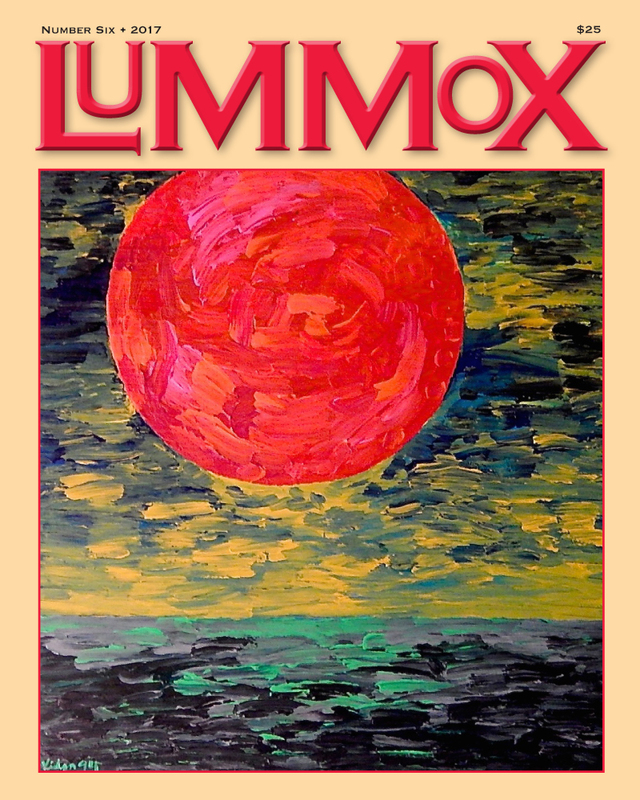 This entry was posted in 2017, Book, lummox 6 and tagged americana, anthology, best poems, Canadian poetry, international poetry, lummox 6, regional usa poetry on June 11, 2017 by bookdog.